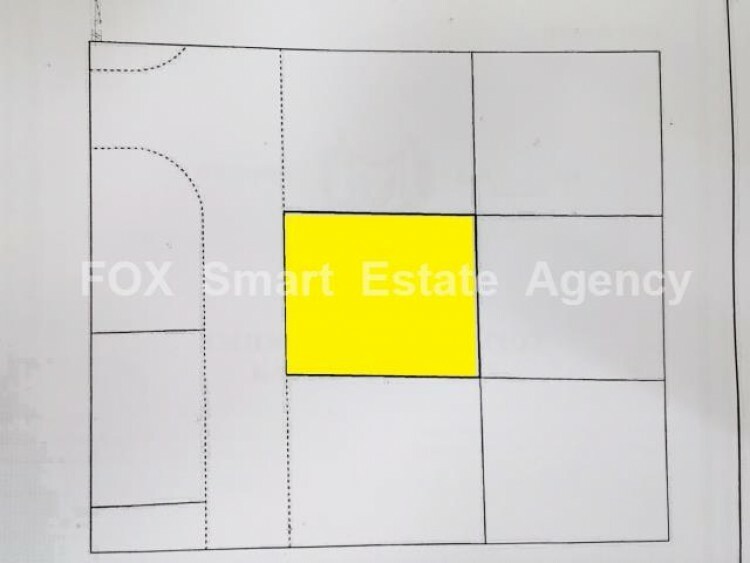 This plot is ideal for one house or even two houses for Developers. It is located in an open quality area and its flat, with all services ready. Title deed is ready.